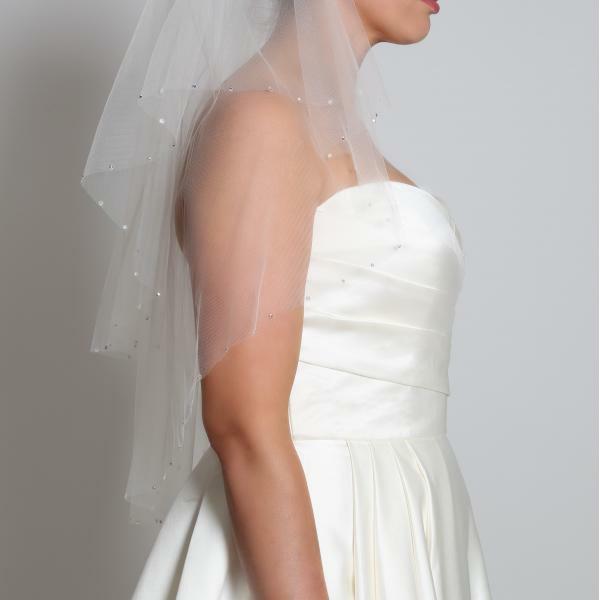 Perfect Bridal Daisy Veil. A pretty and wonderfully romantic, soft tulle single tier veil with a slim lace border edge. 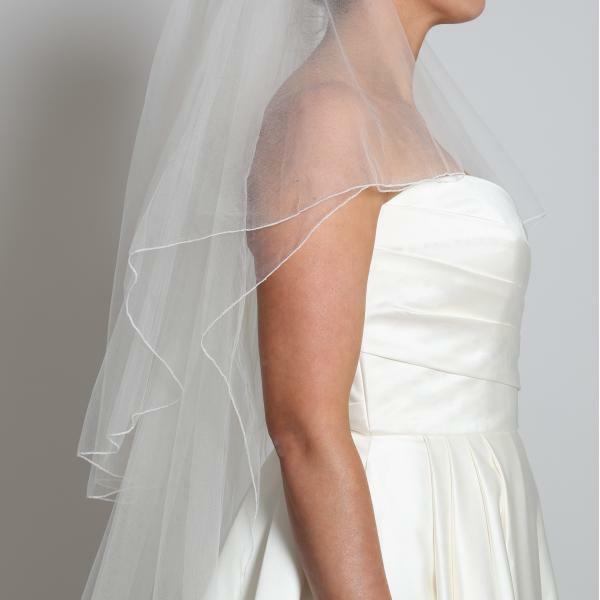 Perfect Bridal Alice Veil. 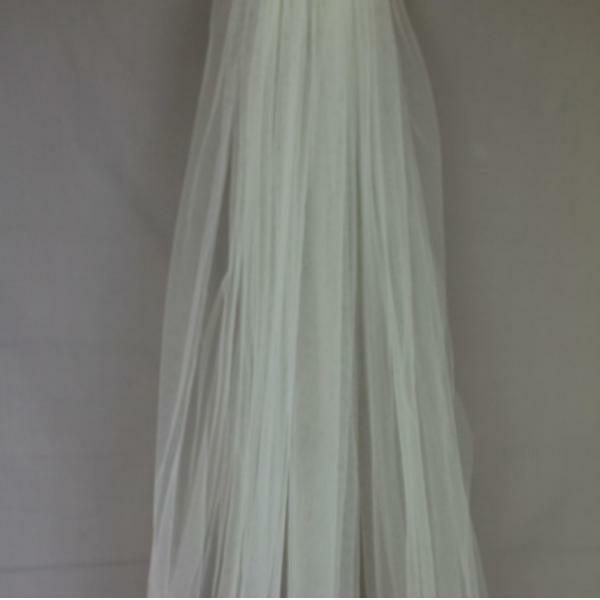 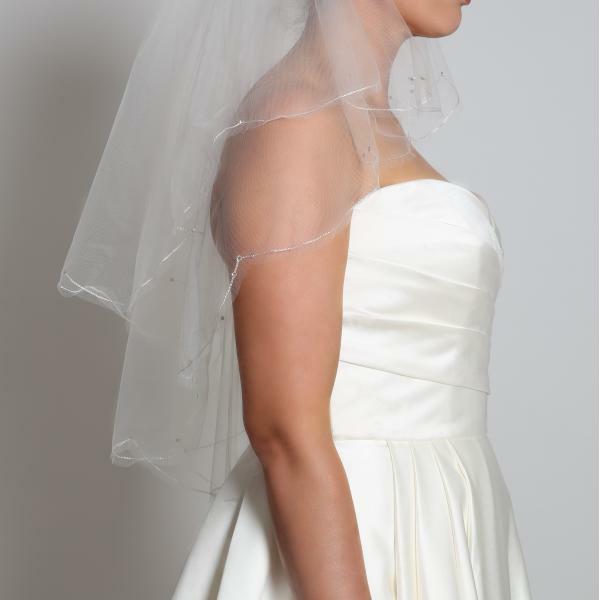 A beautifully simple, soft tulle single tier floor length wedding veil with a hand cut edge. 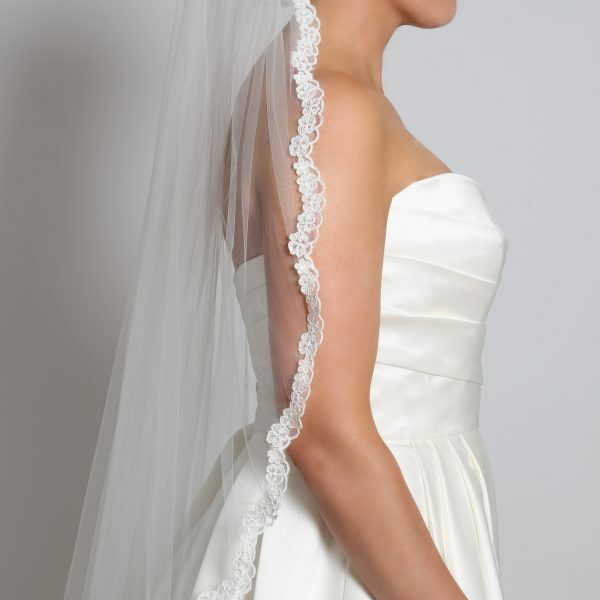 Perfect Bridal Francesca Veil. 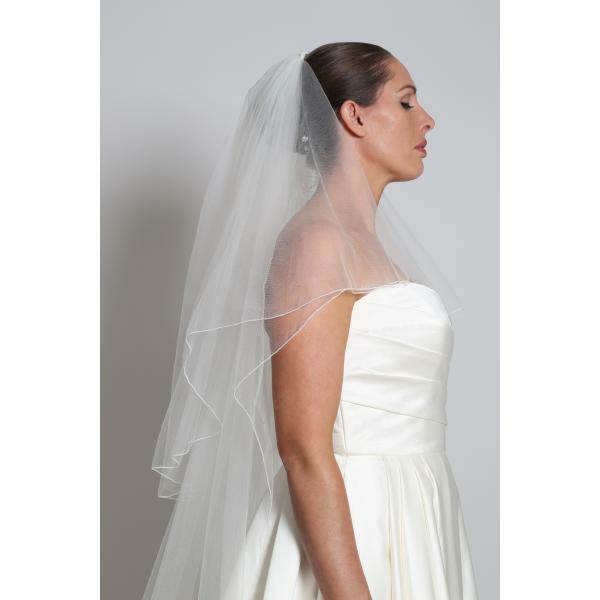 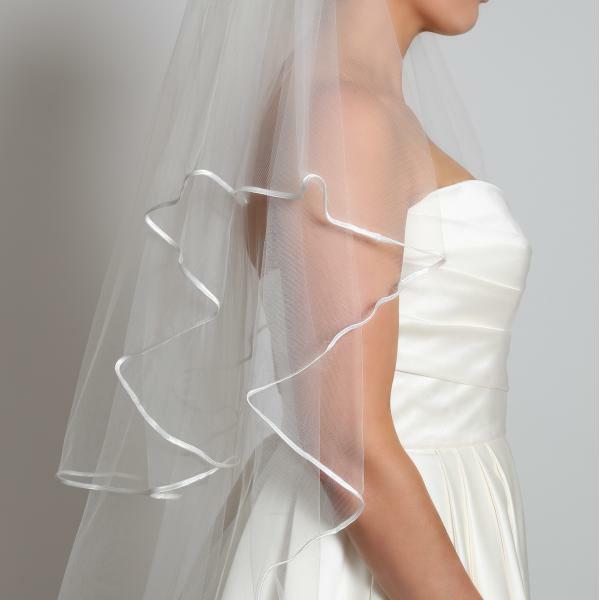 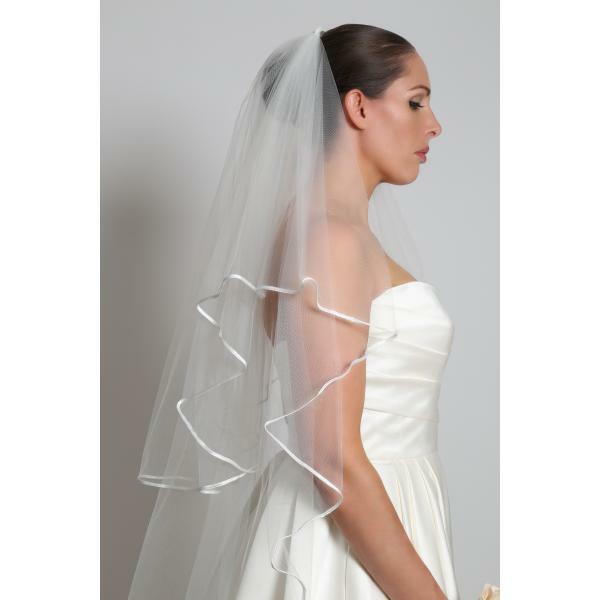 A pretty and wonderfully elegant, classic soft tulle two tier veil with a fine corded edge.